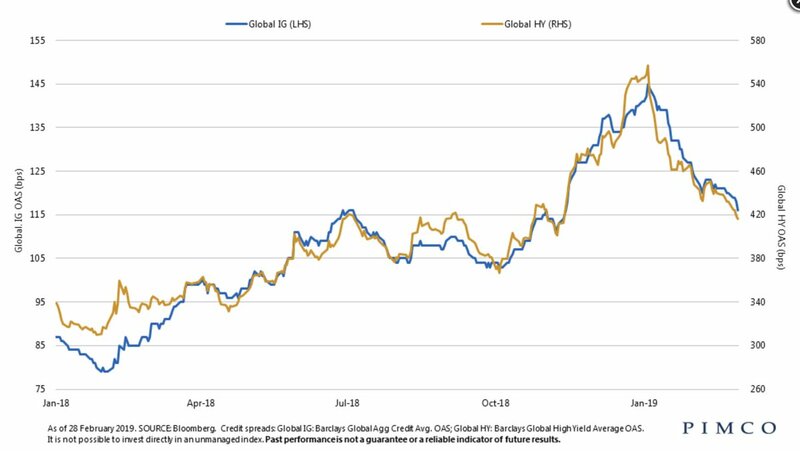 Long duration, gilt schemes topping #debt #MutualFund charts. Should you #invest? Is it time to shift your #debt #mutualfund #investments to safer #bank deposits? #Debt and #equity react negatively to @RBI #ratecut. What should #investors do? 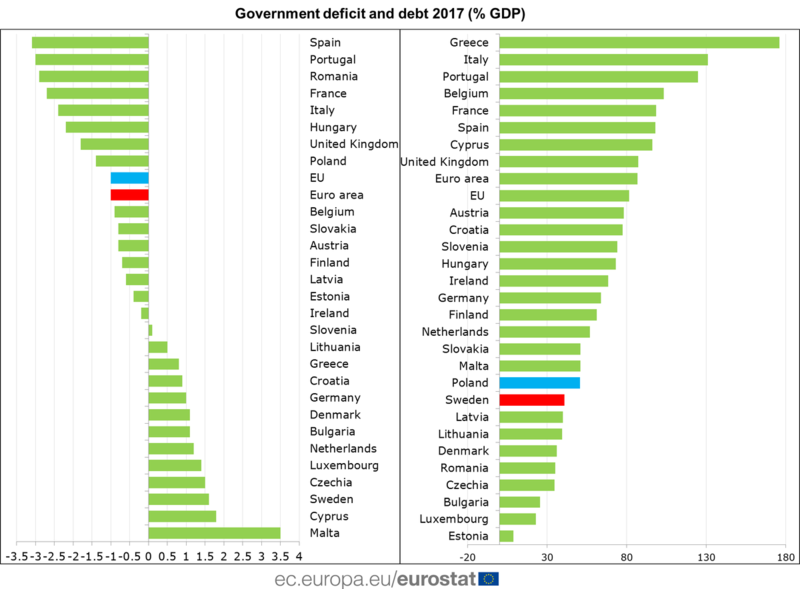 What on earth is the difference between good #debt and bad? #ETWealth #Survey: Are you heading for a #debt #trap? 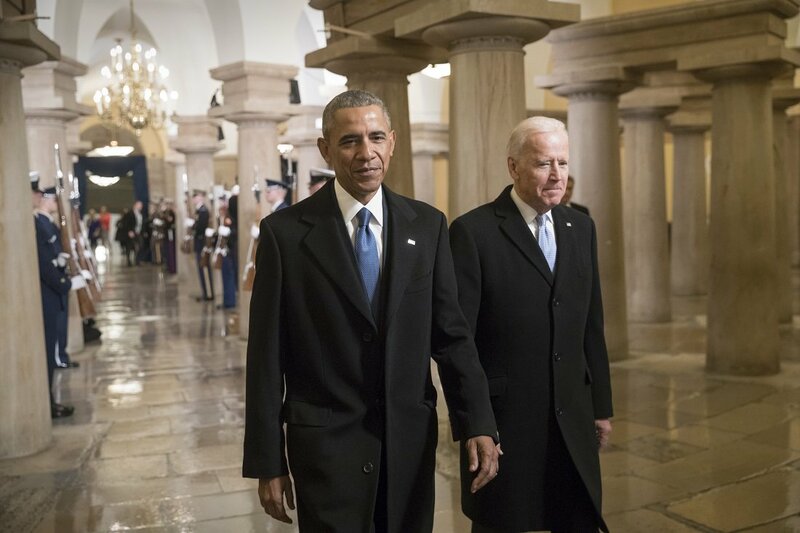 The new normal? 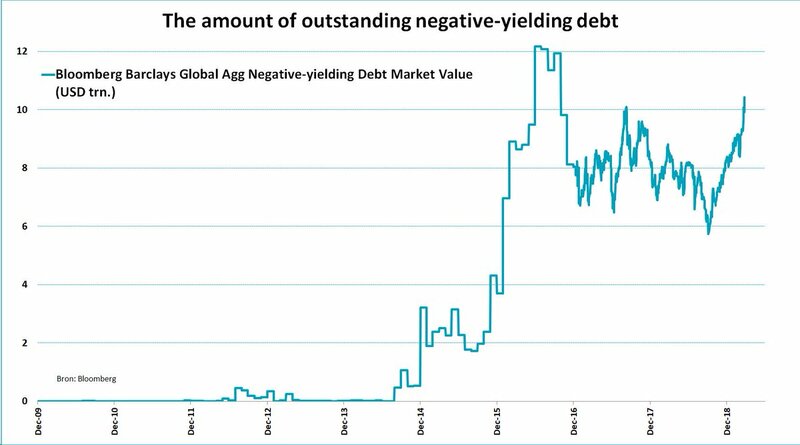 Negative-yielding #debt now represents almost 20% of all outstanding debt! Wow! 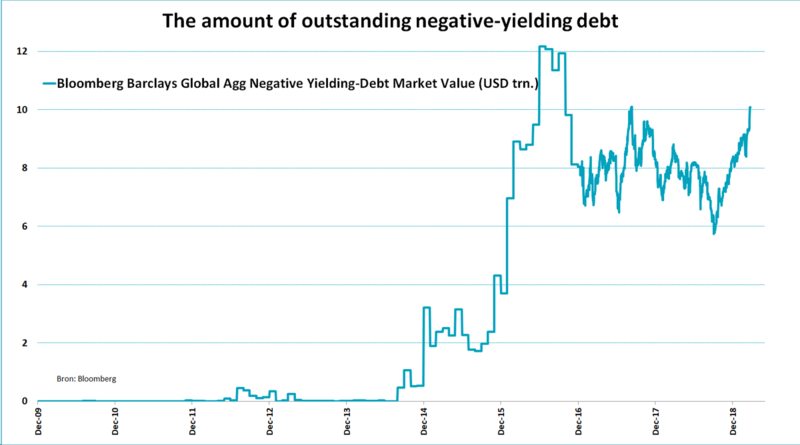 The total amount of outstanding negative-yielding #debt has risen to above USD 10 trillion again. 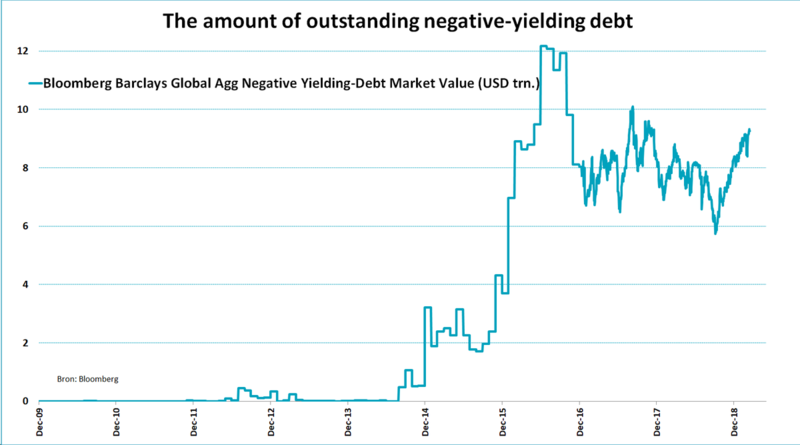 The total amount of negative yielding #debt in one chart! 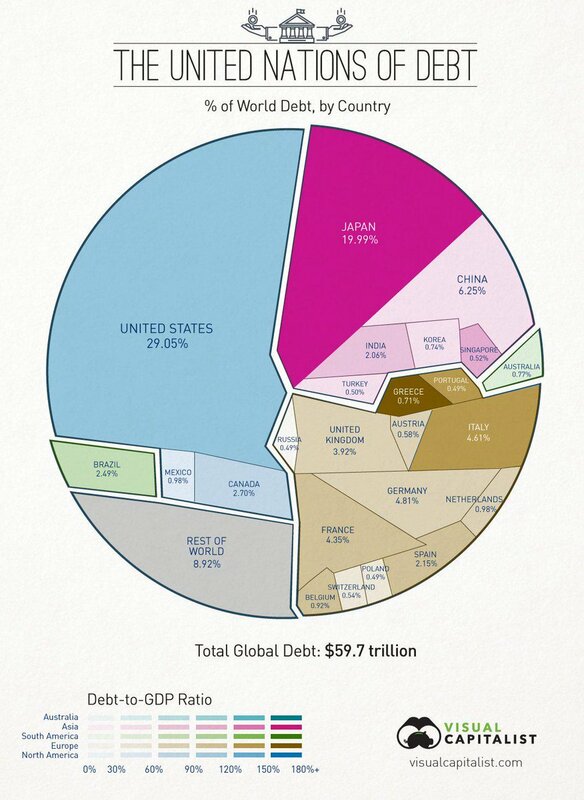 USD 9.2 trillion. 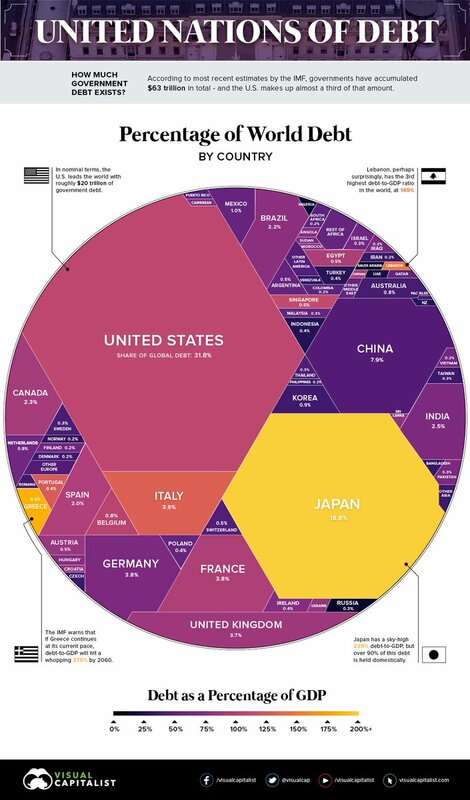 US government #debt as a % of #GDP will skyrocket from here, the US budget office (@USCBO) estimates. 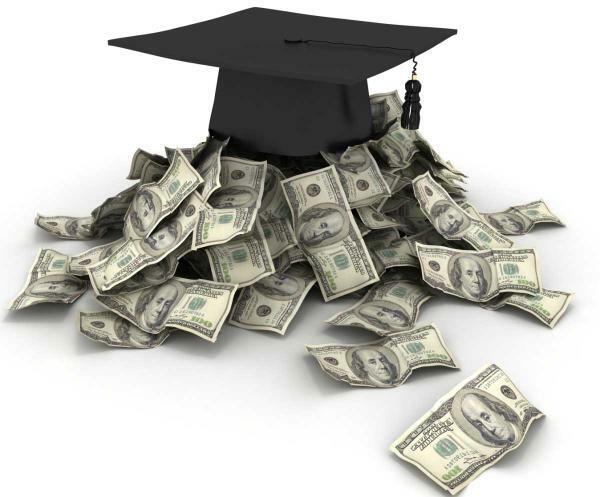 #VoicesOf2015: We asked young Americans how student #debt impacts their lives.